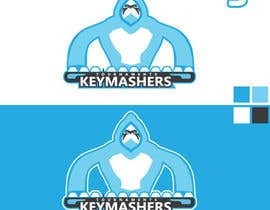 I am in search for a talent graphic design artist to create a logo for the eSports company Keymashers. 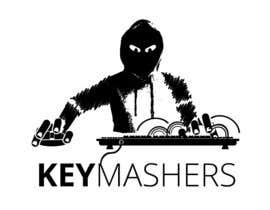 Keymashers is a provider of both online and LAN event tournaments within the UK and Europe. The logo should be be gaming oriented and not too corporate. 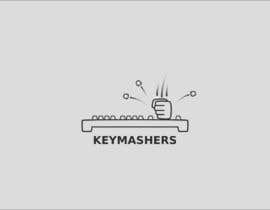 I would like Keymashers to be in a bold + sharp looking text for a professional look. 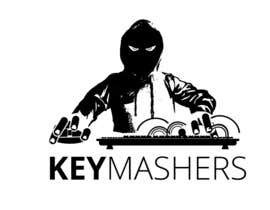 With an illustration of a man wearing a "hoodie" leaning over a mouse and keyboard; one hand on the mouse and the other hand furiously mashing the keyboard. The illustration of the man should have no face; just eyes peering out from the hood. I want this to be in a vector format so I can edit it when necessary; also provide the project file with all layers attached so I can check for the legitimacy of the artwork. However, this idea is not set in stone and I'm open to creativity. 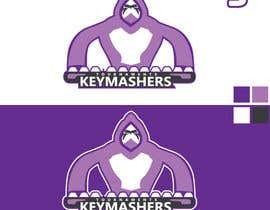 However, designs that are like my initial are more likely to be chosen as the winner. The contest shall not have a guaranteed winner as I have developed no trust in the website as of yet. However, I assure you that if your design is what I want and/or what I like. You shall receive the payment. Good luck and I look forward to seeing how creative you can be.